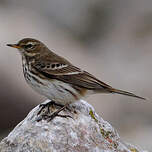 : 23 à 28 cm. 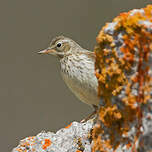 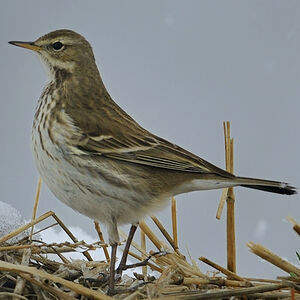 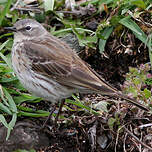 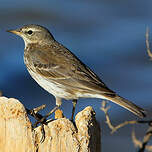 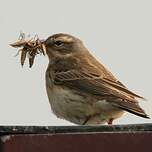 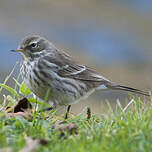 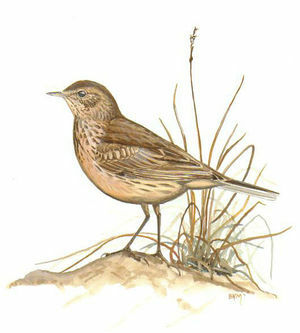 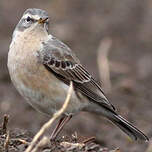 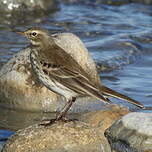 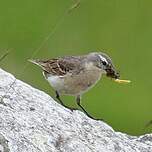 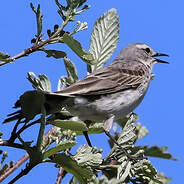 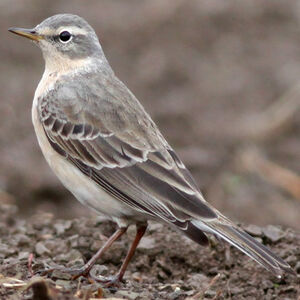 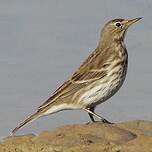 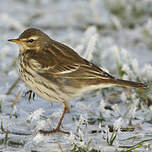 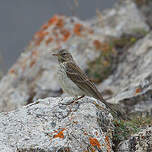 Water Pipit (Anthus spinoletta) is a species of bird in the Motacillidae family. 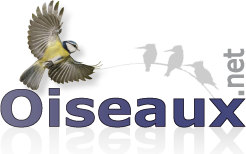 How to help us !